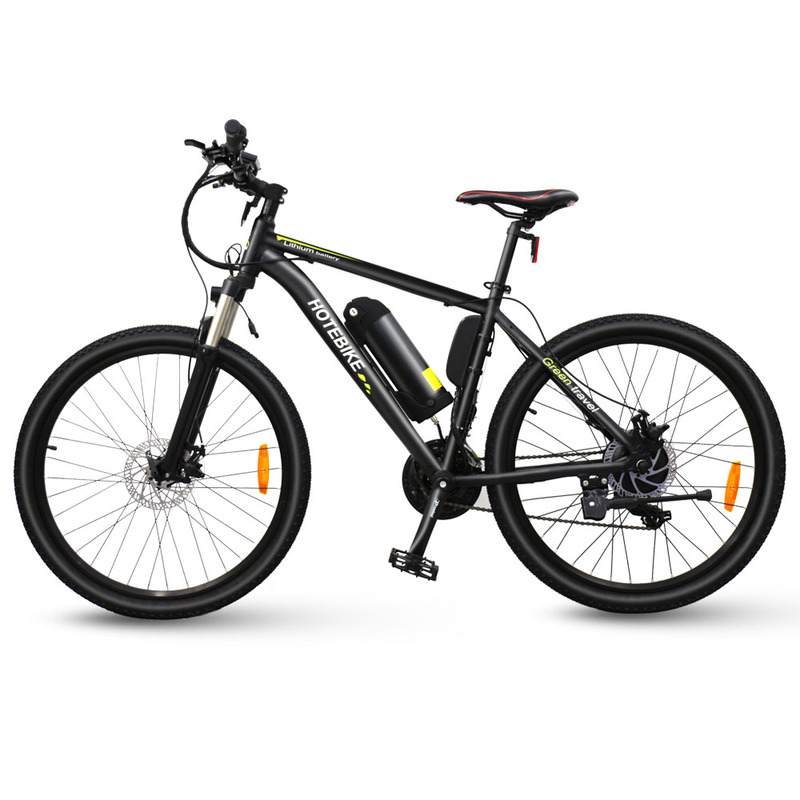 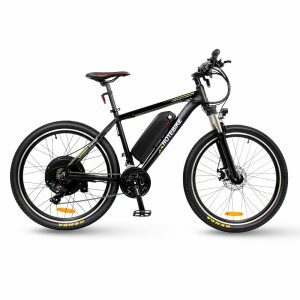 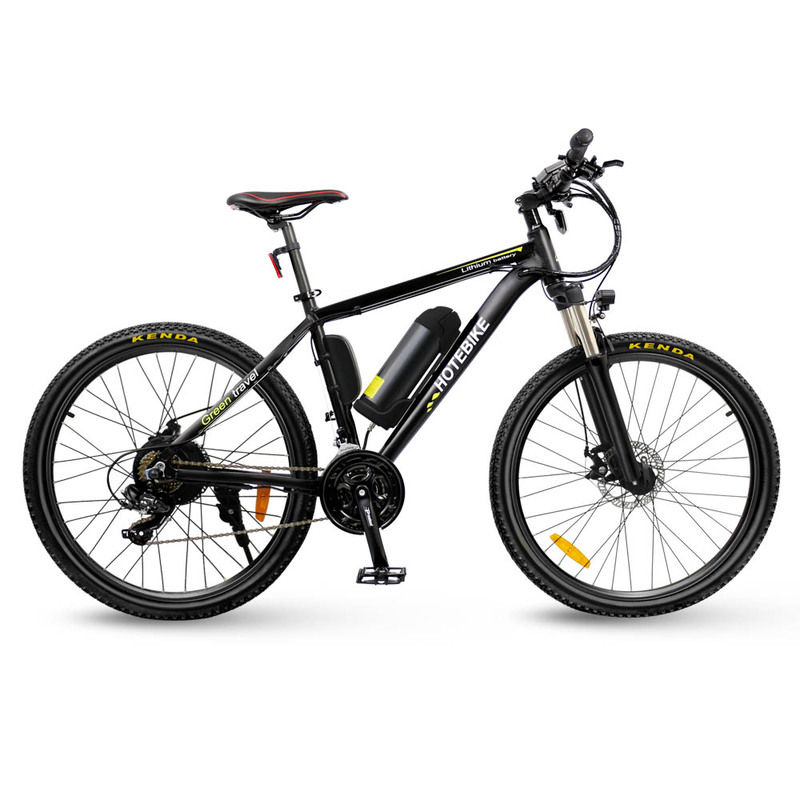 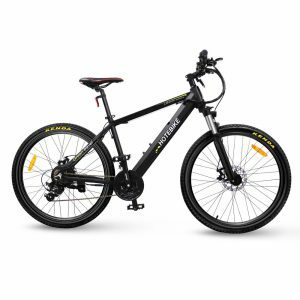 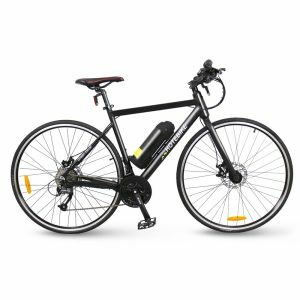 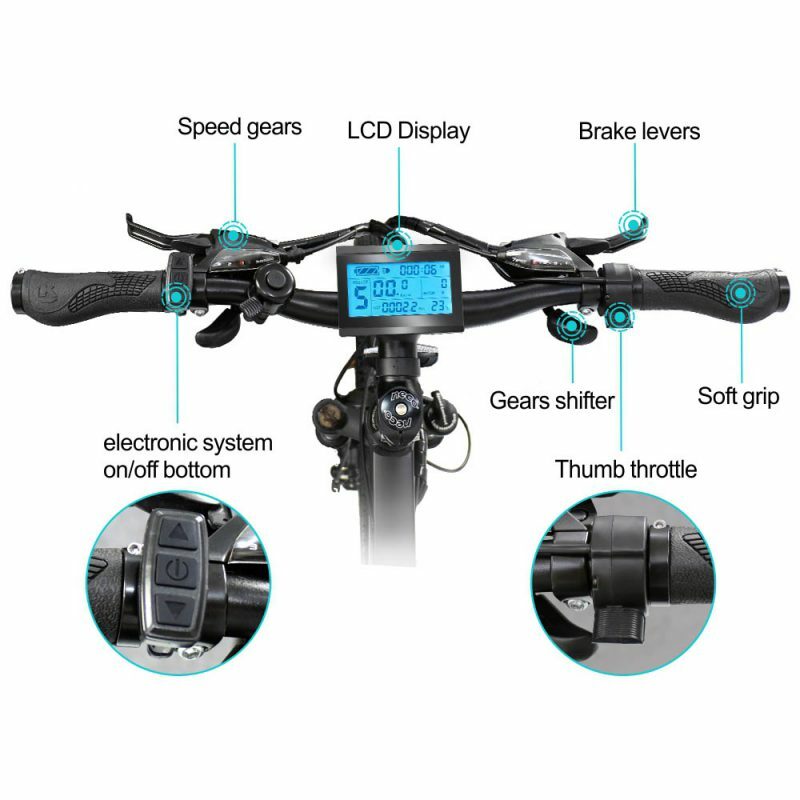 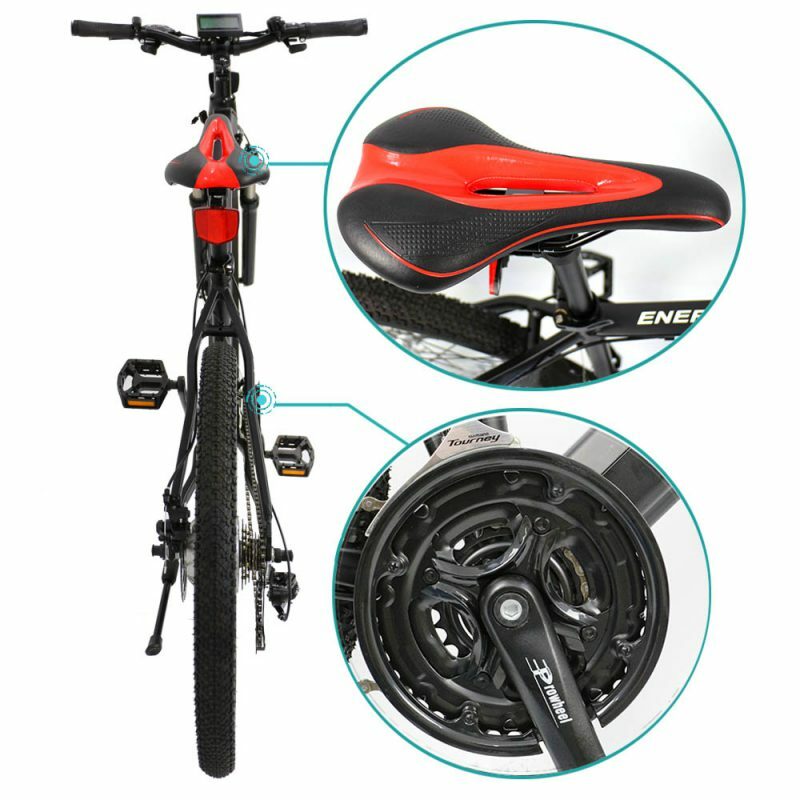 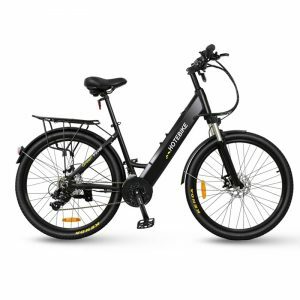 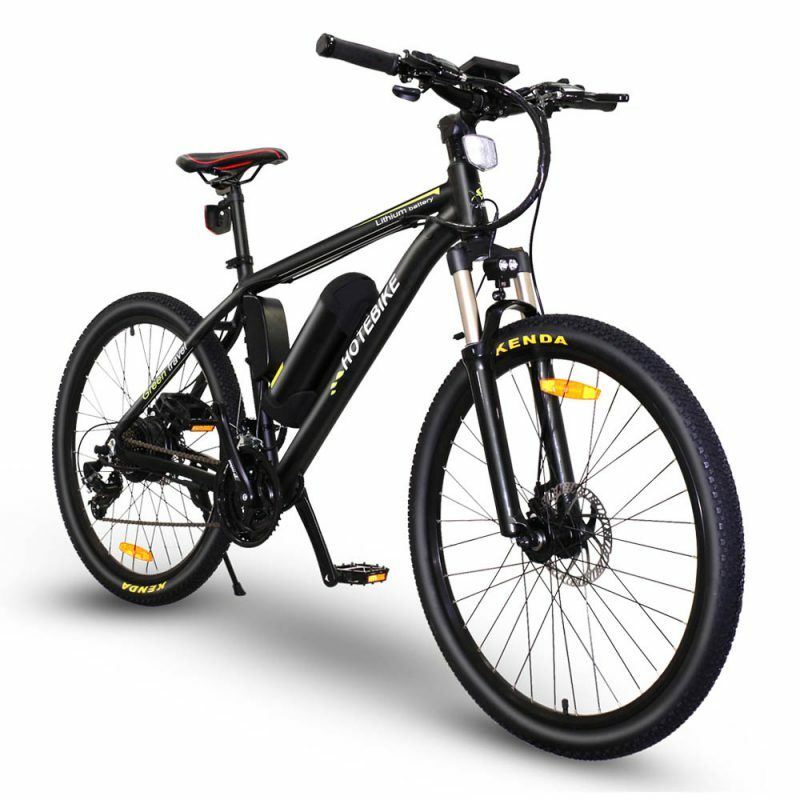 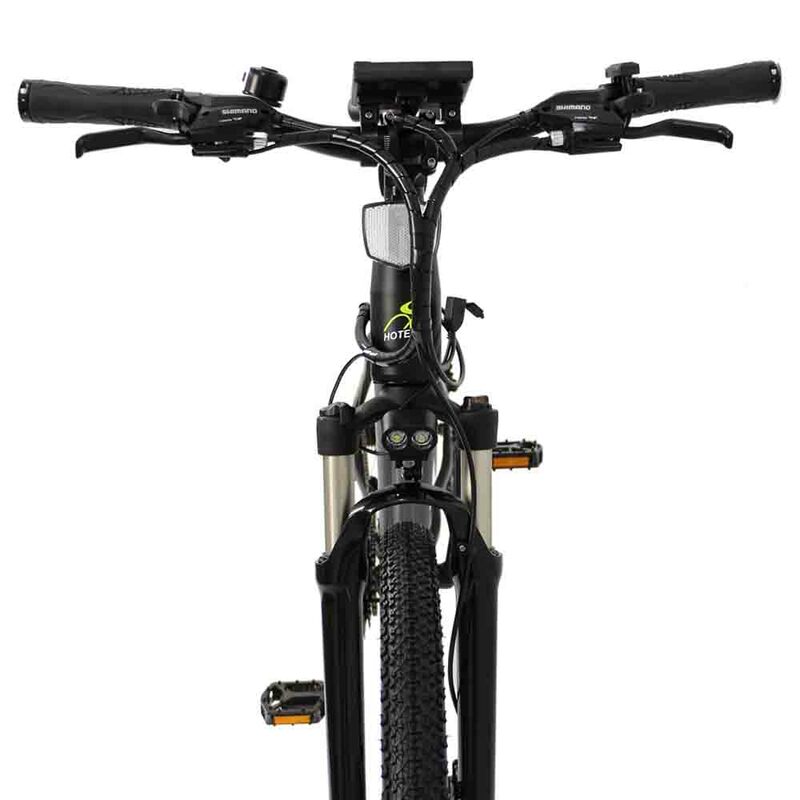 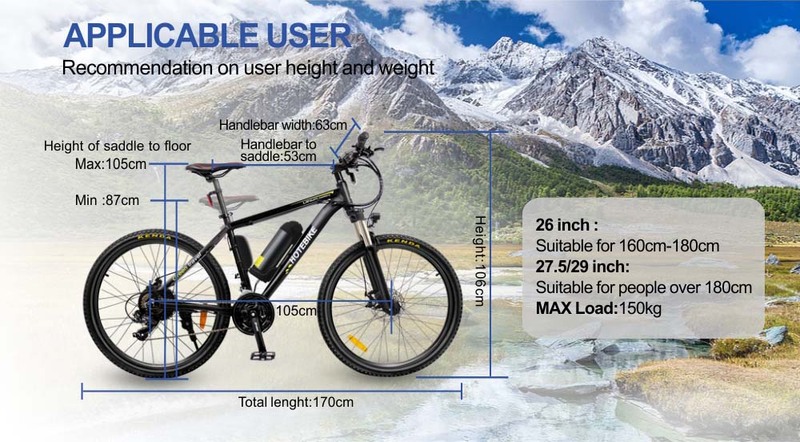 Green travel electric mountain bike, use 6061 aluminium alloy frame, lightweight and durable. 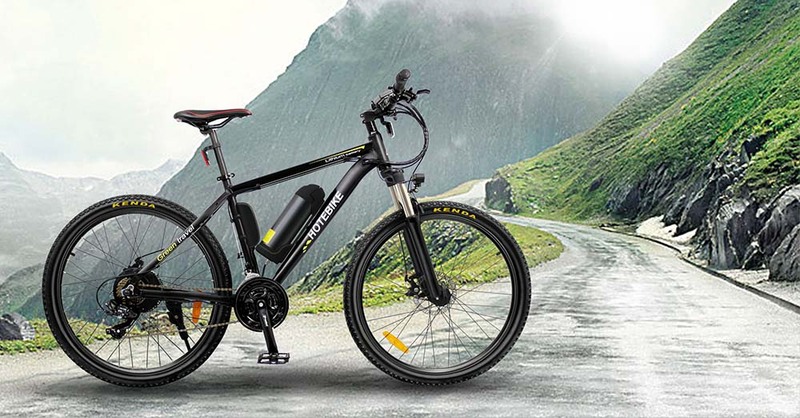 With great electric system, give you very good feeling when riding it. 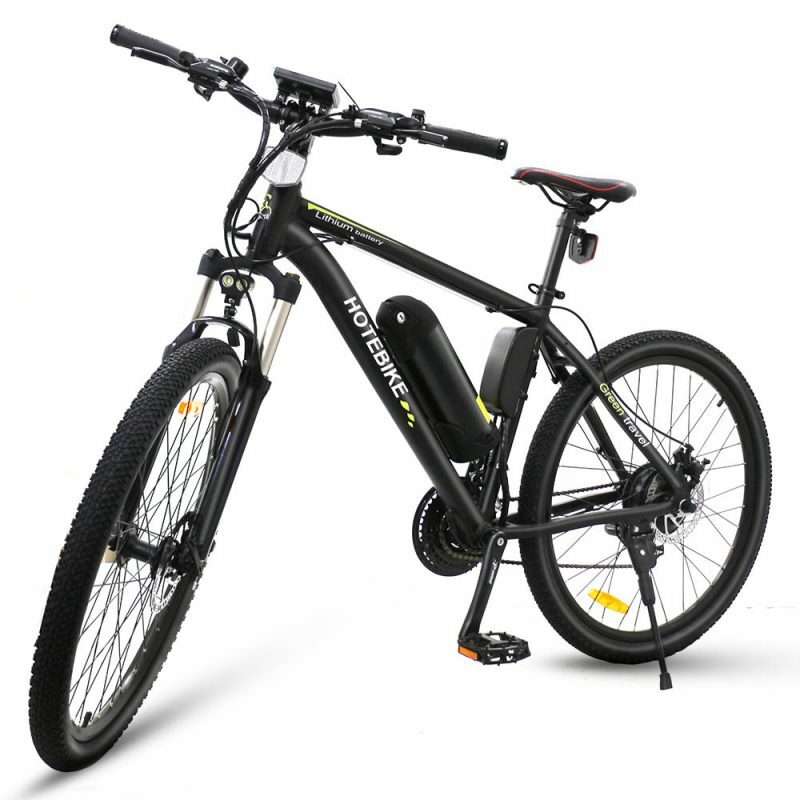 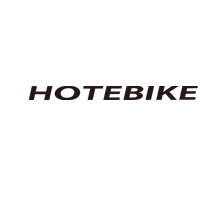 Let’s contribute to environmental protection!